The information you are viewing for this event is from Tuesday, Apr 16, 2019. 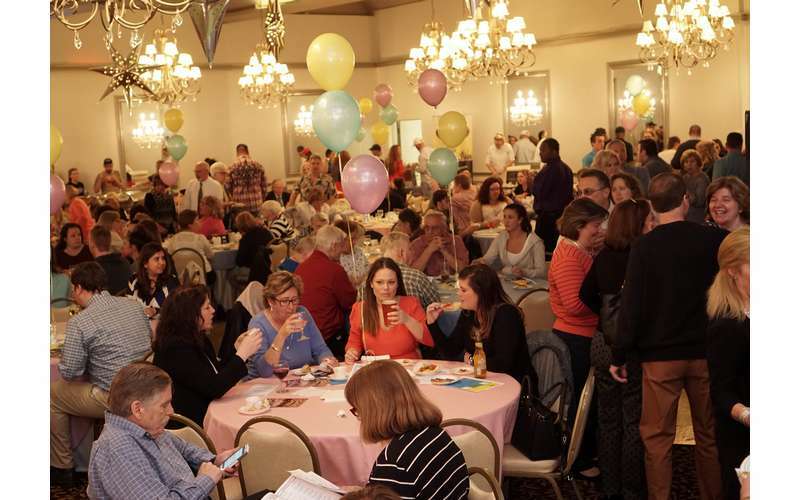 The 9th Annual "A Taste of Troy" fundraiser is April 16, 2019 from 6pm-8:30pm at the Franklin Terrace Ballroom to benefit Hope 7 Community Center's Youth Programs and Food Pantry. Please join us and treat your taste buds to delectable offerings from Troy area restaurants, specialty eateries, and caterers while aiding our community center's work. Tickets are $30 in advance, or $35 at the door.